We met on site with Nells from CLL North Auckland Branch to talk about the CSHD7520 Heavy Duty Circular spacer. 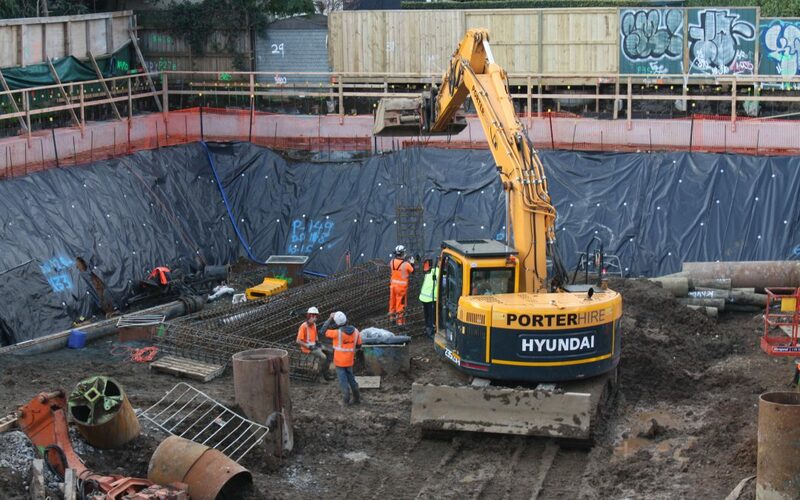 CLL specializes in the installation of a wide range of bored, driven and sheet piles all around New Zealand. 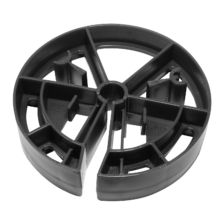 Nells tells us about the features he enjoys with the 75mm cover circular spacer supplied from Castle NZ. Some of the features of the new CSHD7520 include size adjusting Inserts to allow the spacer to not only suit 20mm bar but also function with smaller steel bar sizes down to 6mm. Also the easy locking tabs are folded in so the wheel is locked in place when you are lowering tonnes of steel cage into the ground. “the ones we used before, they come off quite easyand used to break easy, – These are quite thick, chunky & Solid”. Castle CSHD7520 come in bags of 30 and are fast growing the first choice for major civil contractors around New Zealand. Made in Hawke’s Bay New Zealand by Recycled and reprocessed Plastics, Castle products are the eco friendly choice for a sustainable industry.